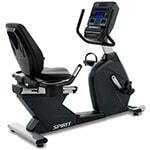 Shop IRON COMPANY for a huge selection of exercise bikes for residential and commercial use. 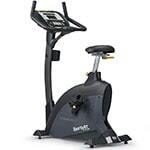 Choose from indoor cycling bikes, recumbents, uprights and table top bikes. 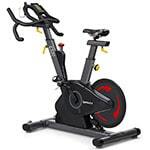 Consider a fan bike for four limb cardio to shred more calories in less time. Not sure which bike is best for your fitness goals or budget? 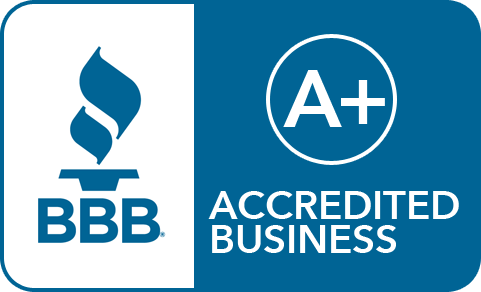 Visit our Contact Us page today and reach out to one of our IRON COMPANY cardio equipment experts.